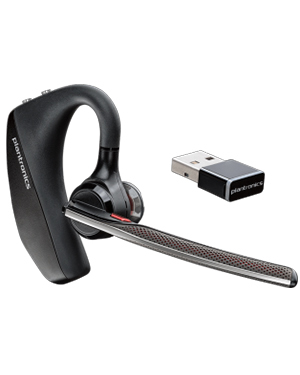 Plantronics Voyager 5200 UC BT Headset, B5200 is a communication device used most especially for professional usage. It uses the company’s most advanced technologies and functionalities, including its adaptive noise cancelling technology and WindSmart technology. These technologies help in promoting crystal clear conversations by making sure that disruptive noises are reduced and the persons on both ends of the line can understand each other better. Dial Australia wide 1300 131 133 hotline to learn more things about this incredible headset! Headquartered in Santa Cruz, California with approximately 5,000 employed experts, Plantronics is a top-notch enterprise that has made its name in the global market through its incredible offers. Some of the company’s products and solutions offered by the company include Small Business Communications Products & Solutions, PC Audio Devices, Gaming Headsets, Bluetooth Devices, Home & Office Headsets, Contact Centre Solutions, Digital Enhanced Cordless Telecommunications or DECT Products & Solutions, Enterprise Solutions, and Unified Communications Solutions. Plantronics was established in the year 1961 and was the first company to be able to introduce these lightweight headsets to the market in the year 1962. In that year, the company introduced Plantronics MS-50 and in 1969, it has become a legend when the company was involved in the mission of the first man, Neil Armstrong, to ever set foot in the moon. In fact, Armstrong used a Plantronics headset when he said his line while on the moon, cementing the company’s positive reputation. Headsetsonline Pty Ltd takes pride in operating as a new division under a popular enterprise that has been delivering and wholesaling headsets to government agencies and corporate sectors in the year 1998 in the past. This is where the company got its experience and knowledge in the first place and proven by the incredible services it offers. And this is evident in the company’s powerful product portfolio. 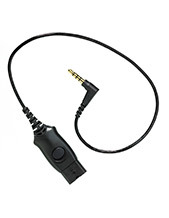 Headsetsonline guarantees and promises customers to have only the best both in terms of products and services. This is ensured by the company by choosing Australian standards certified products and solutions from reliable and reputable Australian distributors and not settling for grey imports. 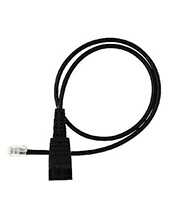 Australian distributors also offer warranties that can be used by customers wherever they are in the country. 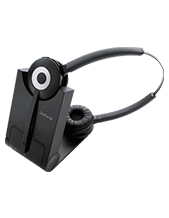 Headsetsonline is a customer-centred enterprise that caters to customers in the best of the company’s abilities. It operates through its online store found at Headsetsonline.com.au, where the entire product portfolio is displayed.